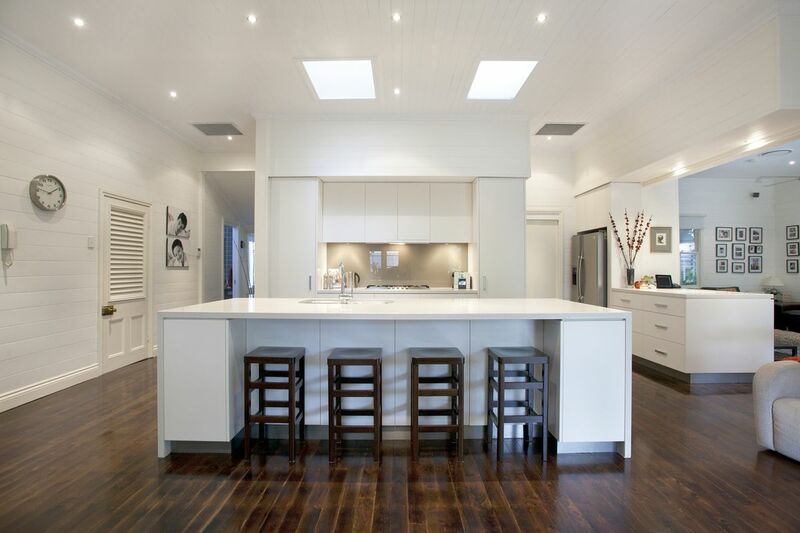 Contemporary kitchen boasts Caesar Stone benchtop and 2pac cabinetry with wide island bench. 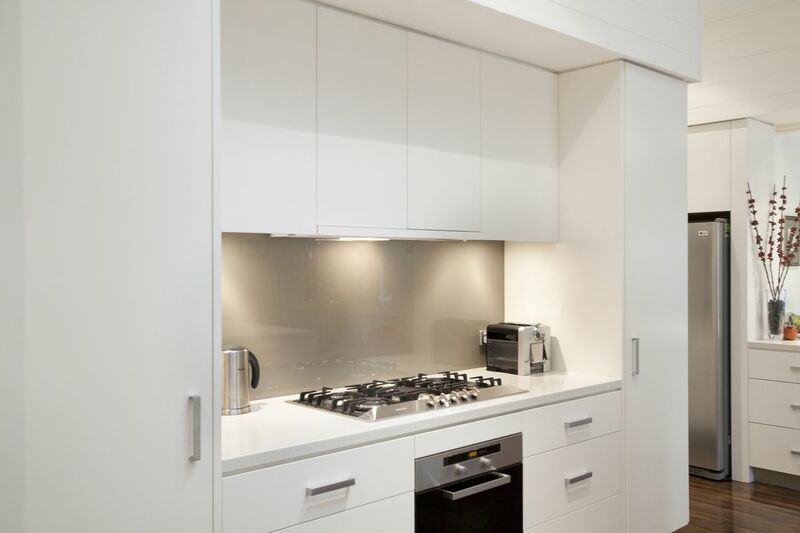 Galley style kitchen boasts Miele appliances and glass splashback. 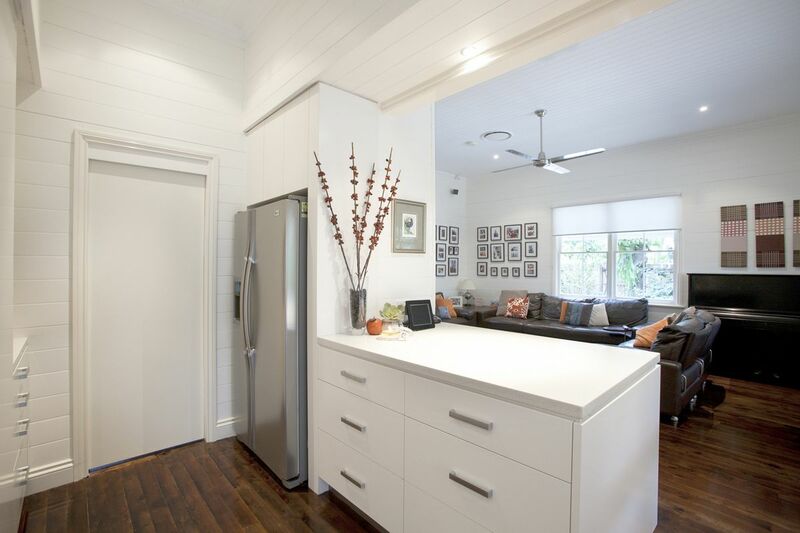 Miele fridge and bench with additional storage space separate the living area. 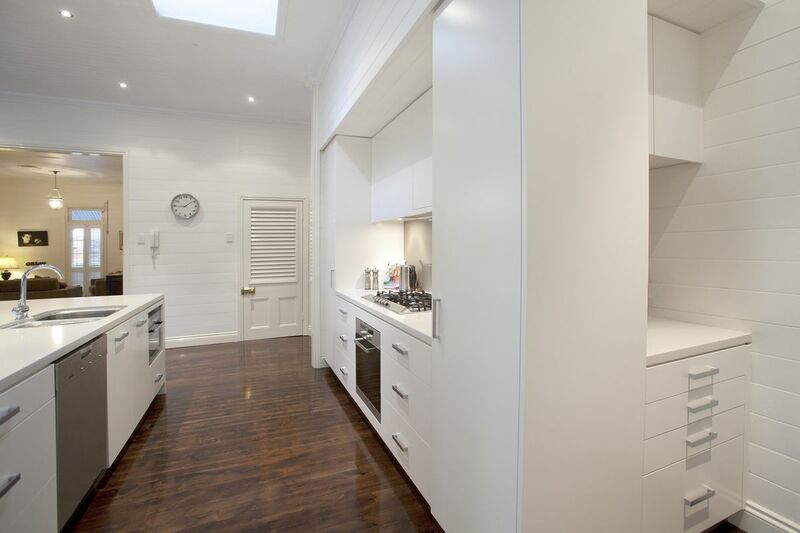 The kitchen design cleverly wraps around to house a mini nook complete with benchspace and drawers below. 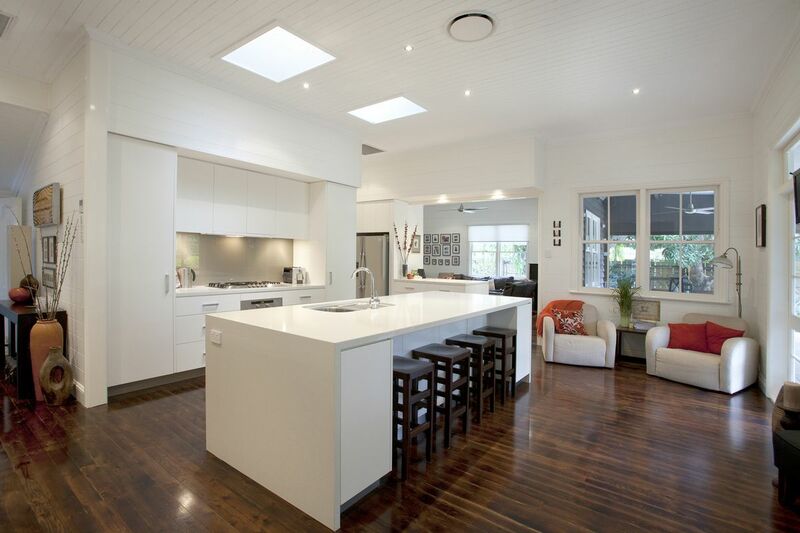 This large contemporary kitchen is very much a focal point and central entertaining area. 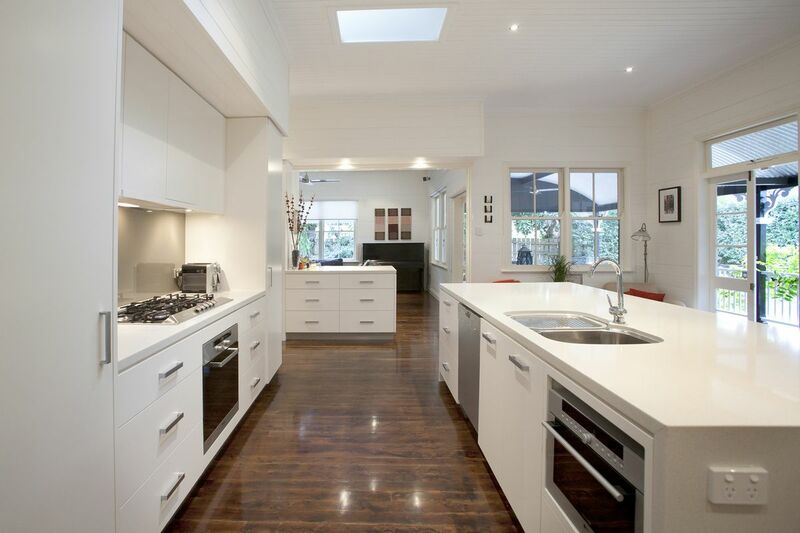 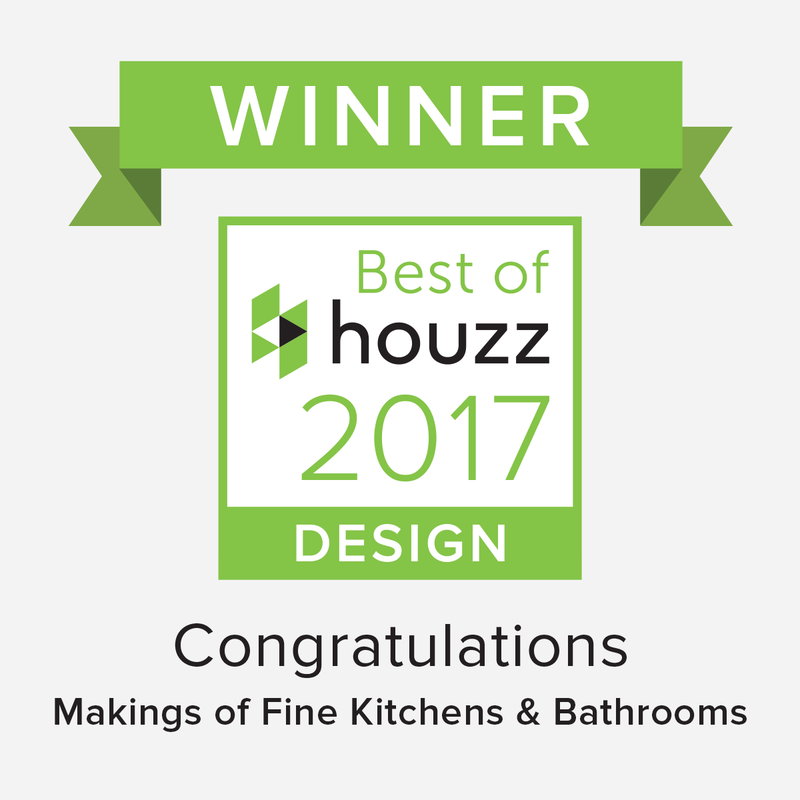 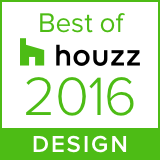 Timeless kitchen design features Caesar Stone Ice Snow and Dulux Fair Bianca 2pac cabinetry.